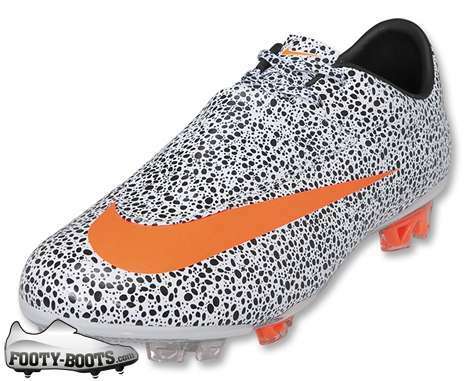 To co-incide with the launch of the new Nike Mercurial Superfly II CR7 Safari, Nike bring us the Mercurial Vapor VI CR7 Safari too! 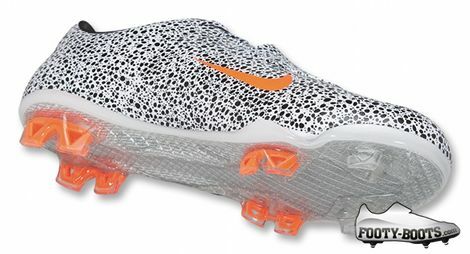 Sporting the same snow-leopard-inspired, black and white pattern on the upper, the Mercurial Vapor VI CR7 Safari offers the same distinctive look as it’s Superfly Stablemate. 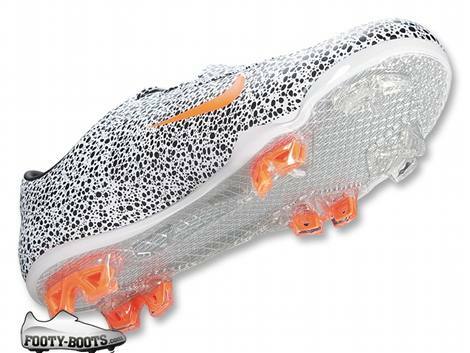 The Mercurial Vapor VI CR7 Safari also features the same Nike CR7 Safari print across the Vapor-standard lace cover, which will hopefully keep the seriously cool printed laces nice and clean! A lightweight Teijin Microfibre Upper – both flexible and durable. The soleplate is made of Glassfibre, highly tensile with enough give to return boost energy return into the foot. The Mercurial Vapor series of lightweight football boots has been a favourite with Cristiano Ronaldo since the youngsters days at Sporting Lisbon, and the Portuguese has scored some cracking goals in them, so it’s only fair that Nike honour them with a Nike CR7 Safari update! In terms of technical specifications, the Mercurial Vapor VI CR7 Safari brings nothing new to the table over the standard Mercurial Vapor VI, which isn’t surprising given some of the rumours that have already begun to swirl around the in-development Mercurial Vapor VII. Mercurial Vapor VI CR7 Safari is available from the 15th of November with pre-orders starting today and is expected to retail at around £180/$240US, meaning Nike have resisted the urge to bump up the price for these potentially sought-after cleats. FINALLY! as sad as this may sound, ive been refreshing footy boots every half hour since 10am! also, wont these just look kinda grey from far away as the black will kinda ‘blend in’ with the white? 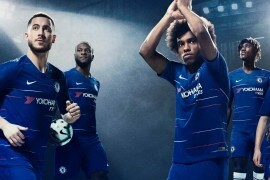 ahh well, im just glad that the price is the same as any other vapor VI instead of the price being majorly increased because of the wild colour. omg the pink ones are way better!!!! 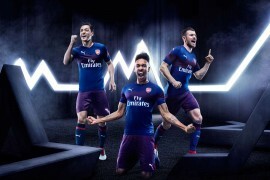 i had naver seen this boot before. 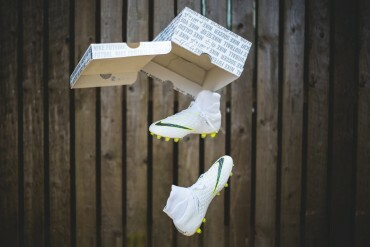 this boot was amazing. 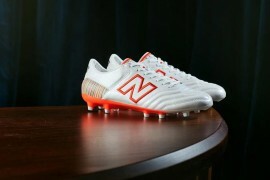 so i want to buy this boot.